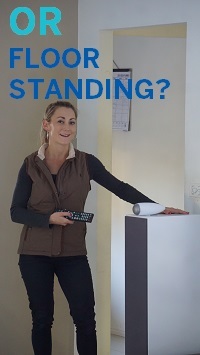 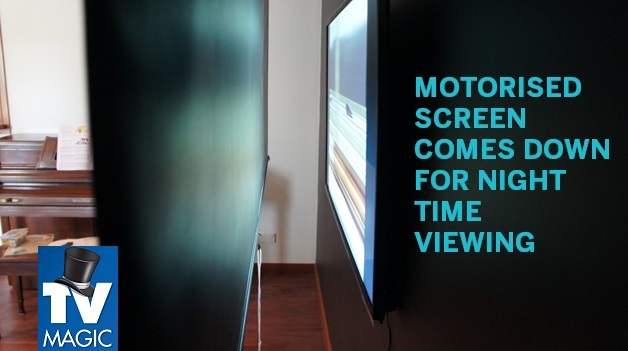 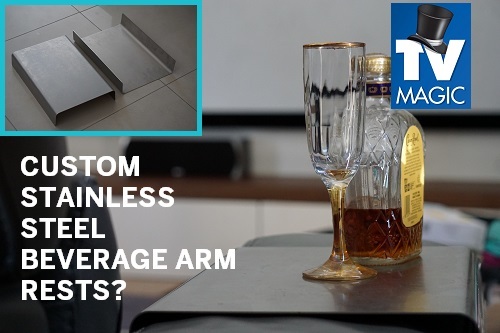 Are you getting a little bored with that old TV in the corner or your West End home? 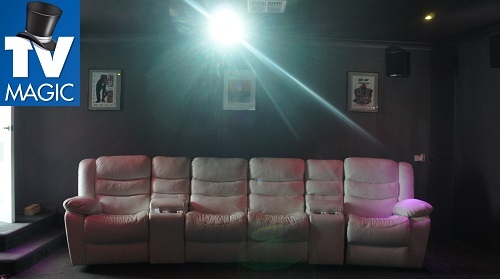 Not really feeling the excitement that you'd like to feel about being entertained? 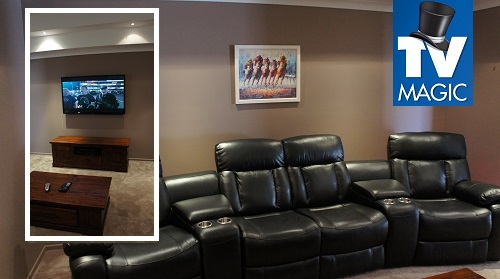 Or maybe you're looking at your Lounge Room and thinking that it could really use some sprucing up. 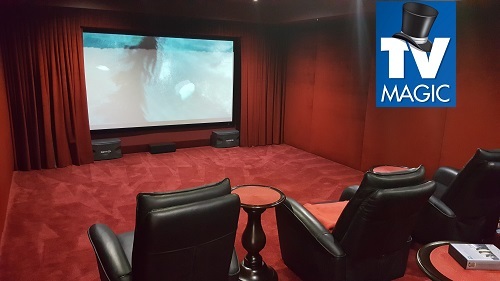 Well at TV Magic West End, we've got just the thing for you. 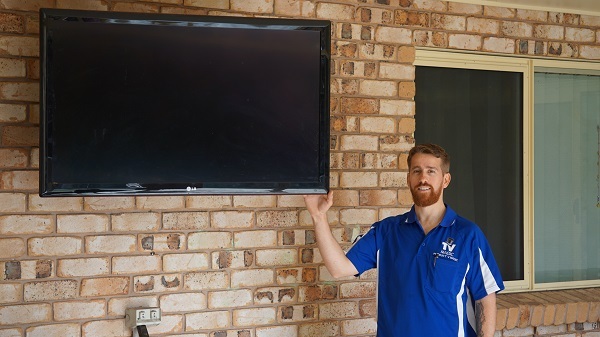 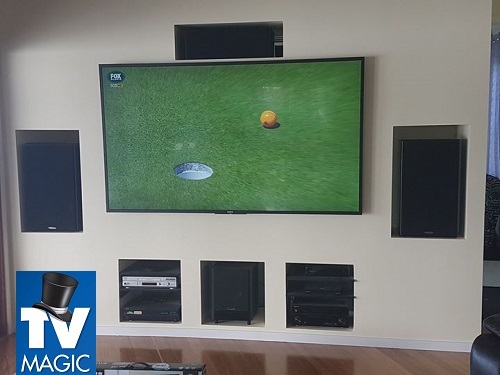 At TV Magic, we create the most practical and amazing Home Theatres available and there are various types to choose from depending on your budget and needs. 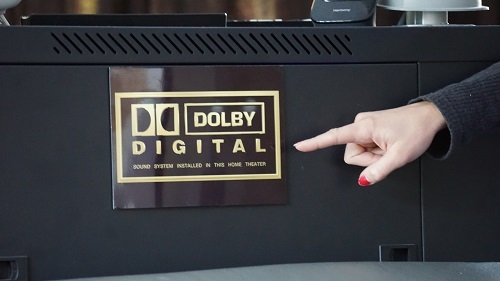 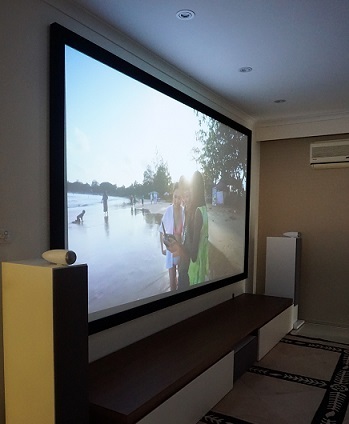 If you're seeking the kind of Home Theatre that will make your visitors green with envy, then you need something aesthetically pleasing, high quality and desinged to suit your individuality. 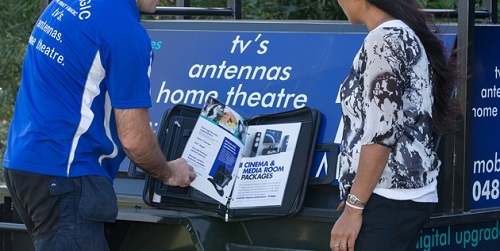 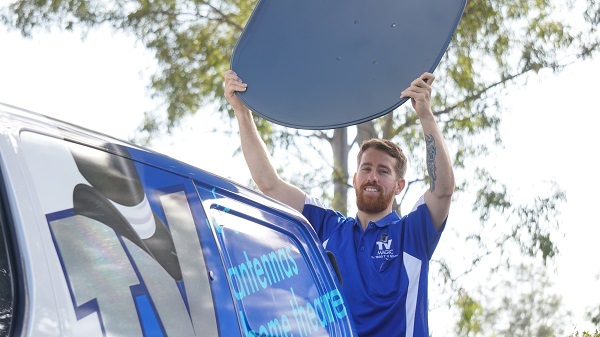 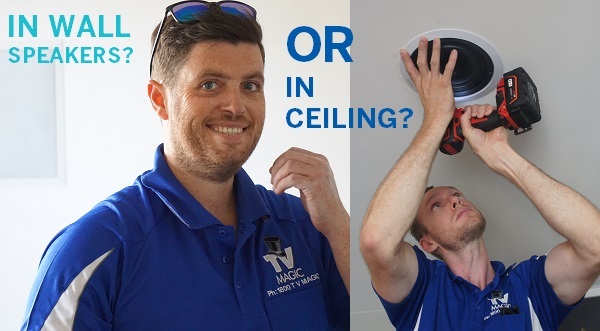 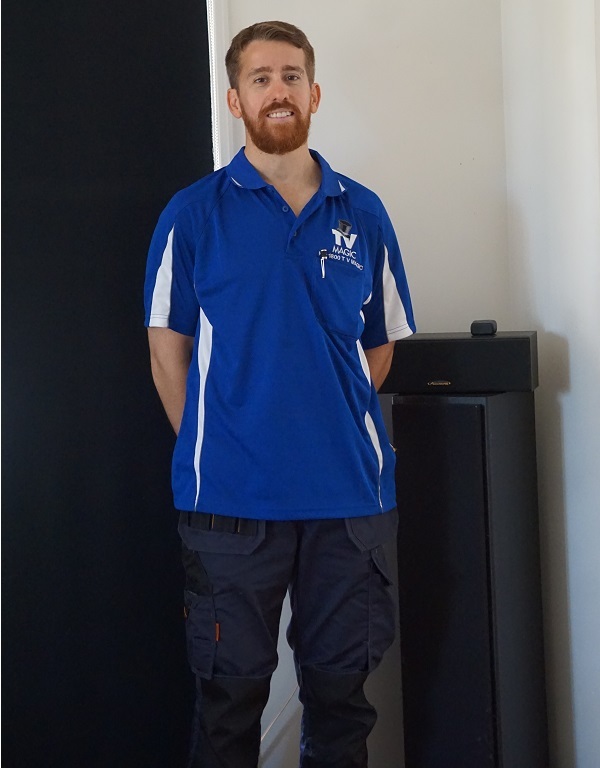 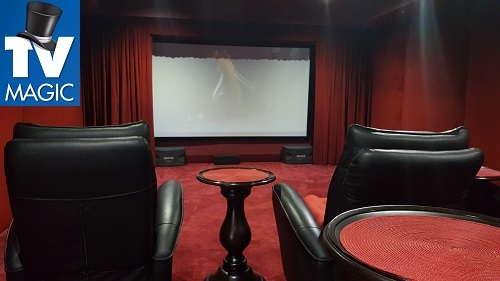 There are various forms of Home Theatres that you can choose from for your particular home and when you call us at TV Magic West End, we can help guide you through the type of setup that might be best for you. 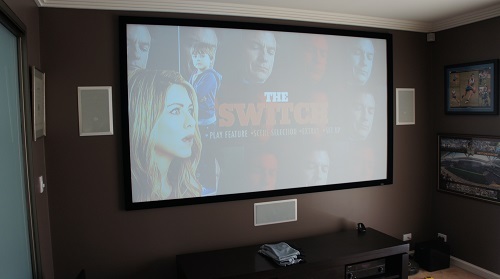 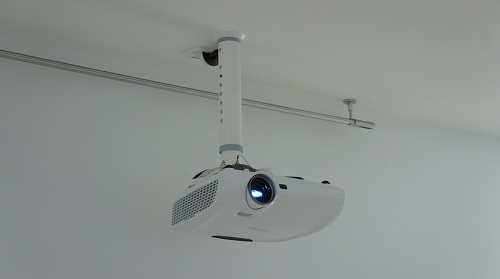 If you like the idea of a big Home Cinema with impressive sound and impact then you might be seeking a Projector and a motorised or a fixed screen. 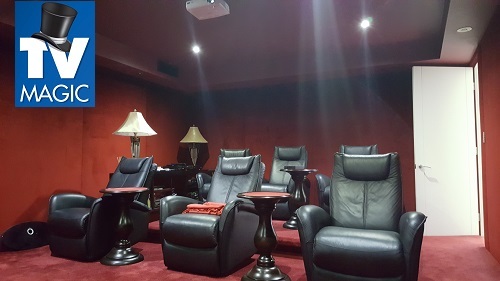 You would need a room that could be darkened and, with some quality Surround Sound speakers and comfortable Cinema Chairs, voila! 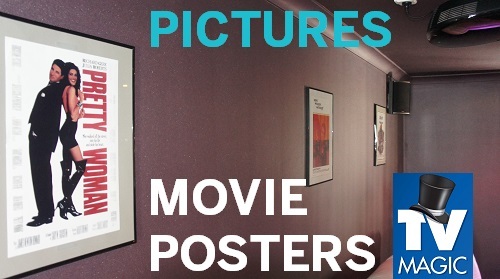 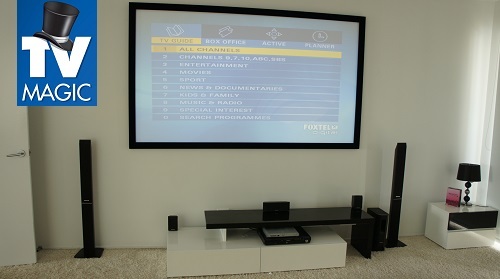 You have your very own Cinema, right there in your Lounge Room. 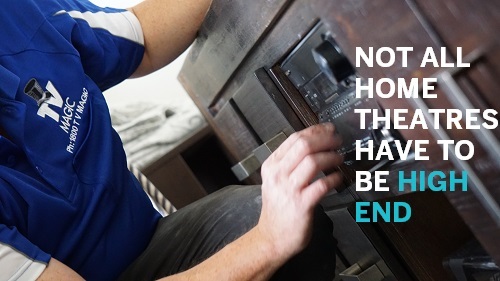 There are also other options if this isn't your cup of tea. 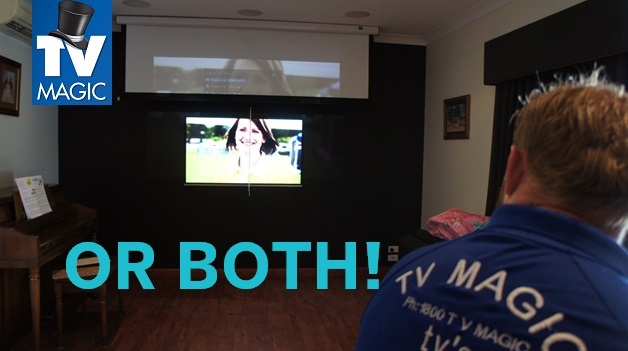 If you have less space and no room that can be darkened, you might want to opt for a Smart TV style Home Theatre. 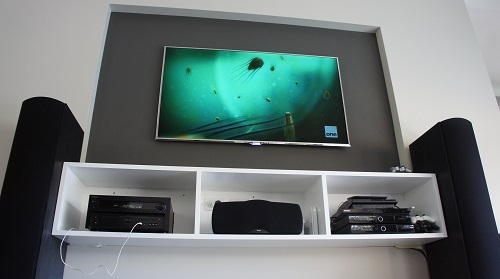 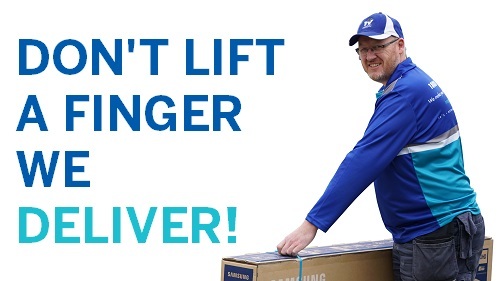 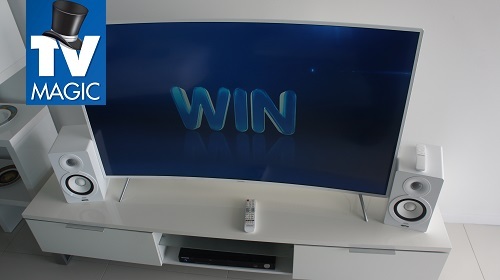 Although Smart TV's don't come in sizes quite as big as Home Theatres, they normally have a better picture clarity, have multi-functions and they are more budget friendly than the full blown Home Cinemas. 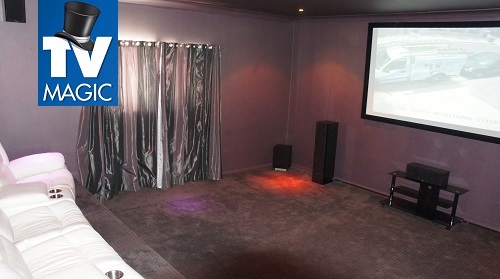 If you want a quality Home Theatre, that is made to be perfect for you, then call TV Magic West End today!